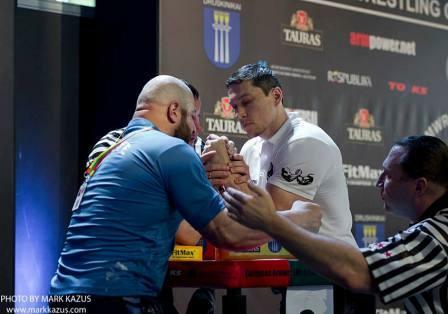 Armwrestling are in the program of the 2015 IWAS World Games! 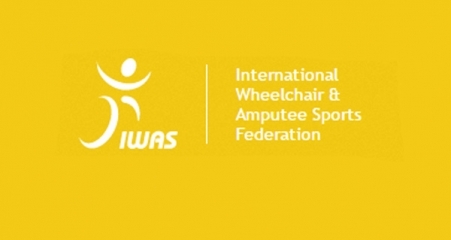 Our member organisation the Russian Sports Federation for Persons with Physical Disabilities has been successful in its bid to host the IWAS World Games for 2015 with preliminary dates set for 26 September to 2 October. Following the successful final site visit during August 2014, IWAS Games Technical Manager Jan Bockweg reported his findings for the Games to be held in the city of Sochi. Sochi which hosted the 2014 Winter Olympic and Paralympics has set itself above many cities to offer a barrier free location with inclusive design for both sport venues and accommodation. 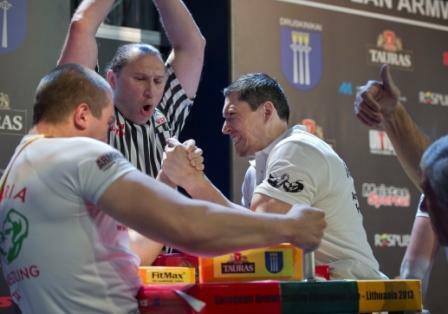 Each country planning to participate in 2015 IWAS World Games in Sochi will be able to enter up to 5 athletes in each weight category.